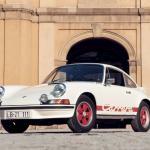 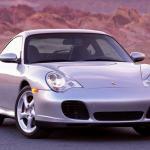 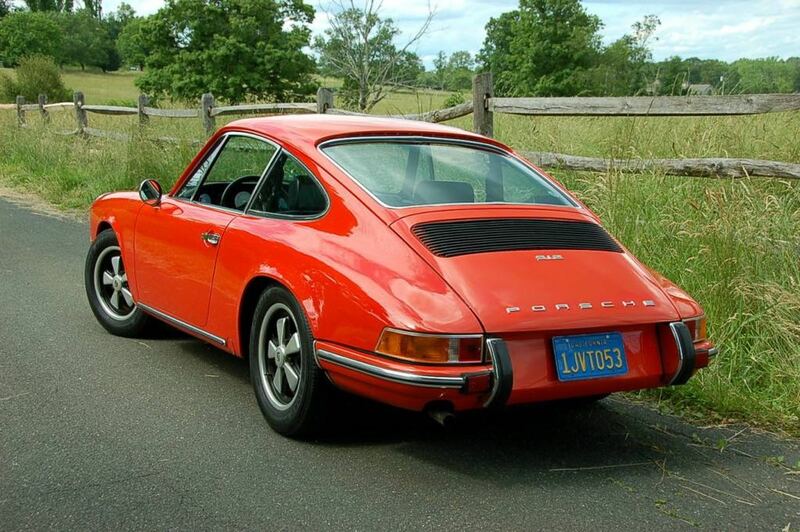 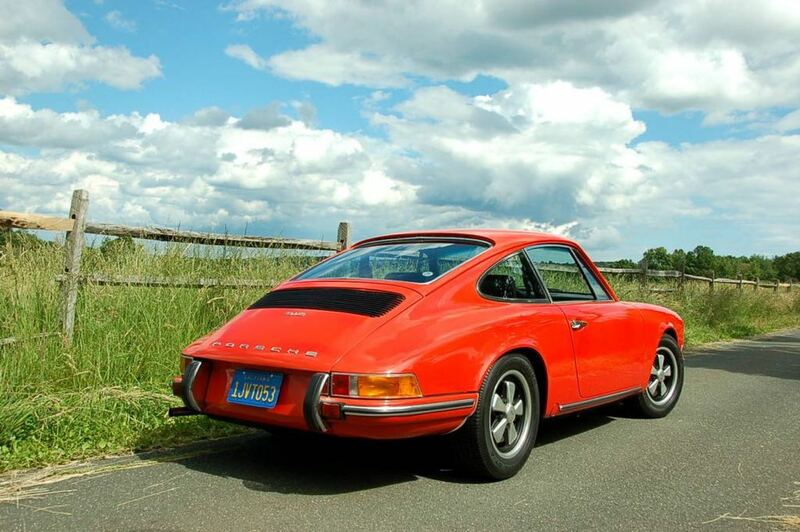 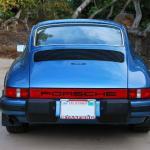 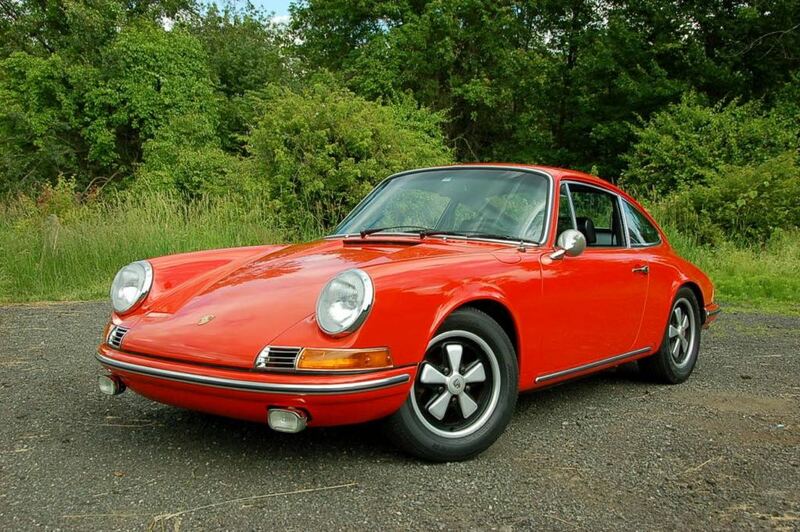 In 1969 Porsche decided to launch an entry level version of the Porsche 911, the car was designed to be cheaper than the 911, the Porsche 912. 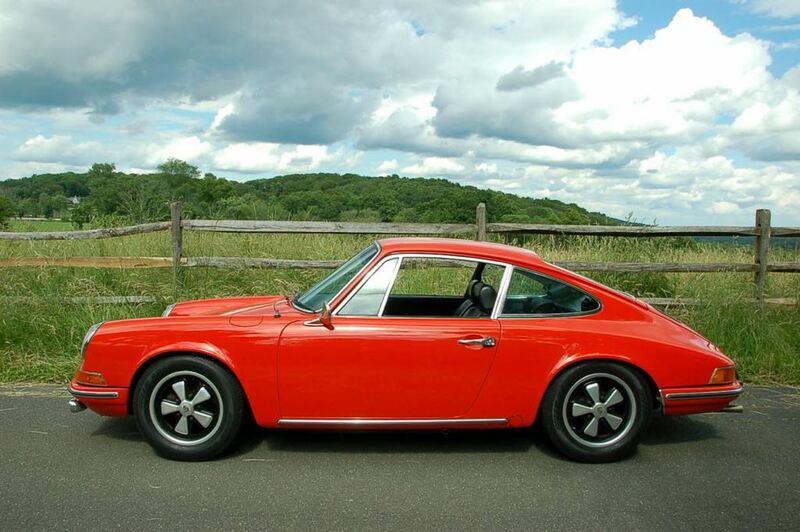 Production of the Porsche 912 started in 1965 the same year that Porsche stopped production of the 356, and the 912 came with the same design and body shell as the 911. 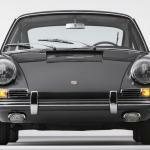 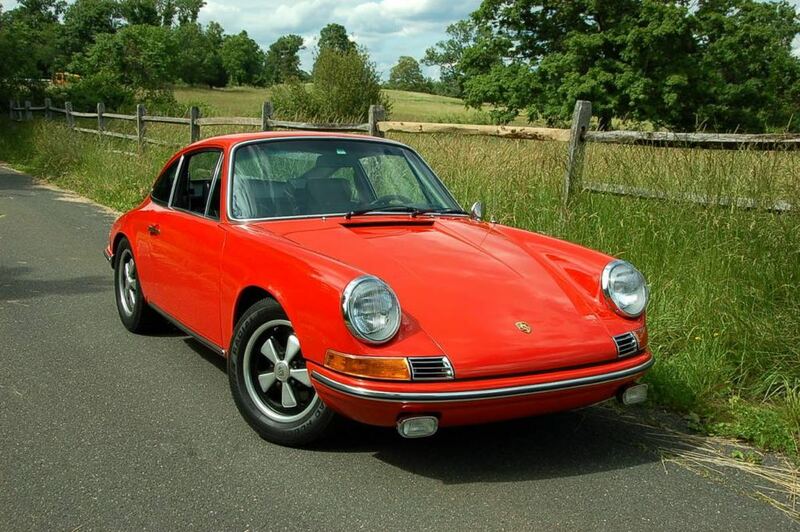 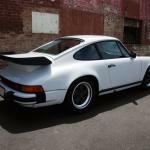 As the Porsche 912 was designed to be a cheaper alternative to the Porsche 911, Porsche used a different engine in the 912, instead of the 2.0 litre six cylinder engine from the 911, the 912 got a new 1.6 litre four cylinder engine which was based on the engine used in the 1964 and 1965 Porsche 356SC, it produced around 90 HP around 40HP less than the 911. 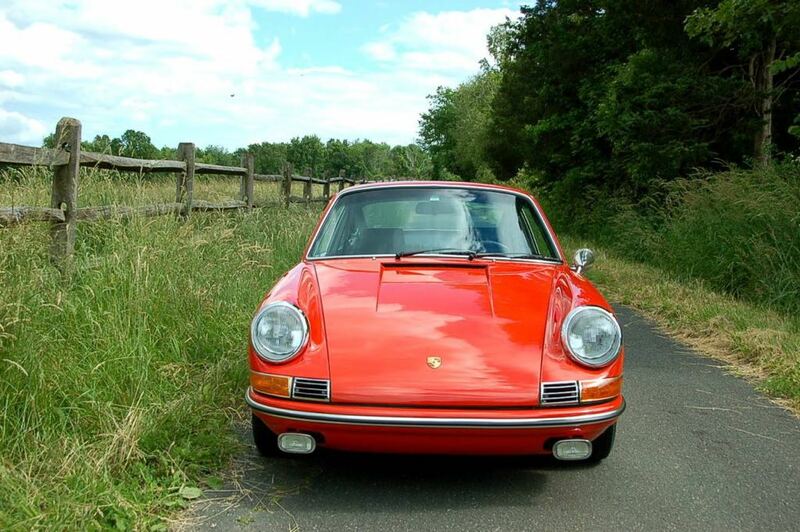 In the first years or production of the 912 both couple and Targa models of the car were made and Porsche made a second Targa option available with a fixed glass rear window in 1968. 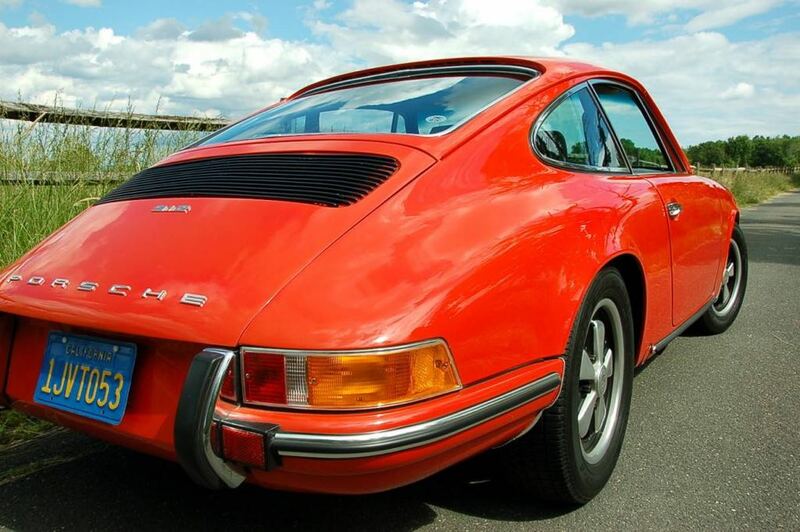 The 912 was produced for a period of four years and then Porsche decided to end production of the 912 in 1969, the car was replaced by the Porsche 914 which was a joint venture between Porsche and Volkswagen. 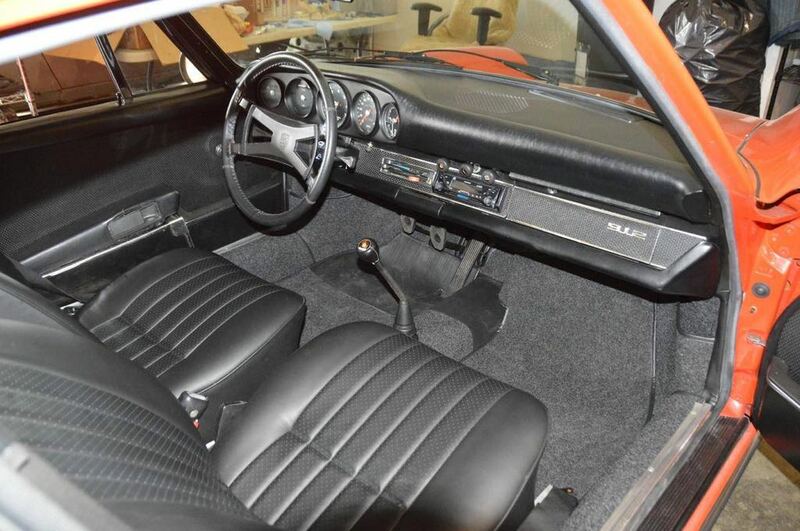 The Porsche 914 was intend to be produced as two different models, one with a Porsche badge, the other with a Volkswagen badge, although Porsche were able to convince VW to allow both cars to be sold under the Porsche brand. 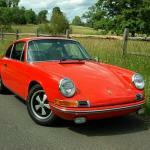 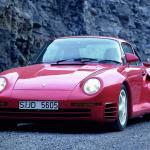 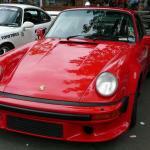 Porsche then decided to stop production of the 914 in 1976 and the company then launched a new version of the 912 in 1976, the Porsche 912E. 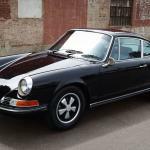 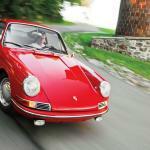 When the original Porsche 912 went on sale it retailed for $4,700, earlier versions in good condition will now fetch between $70,000 and $80,000.